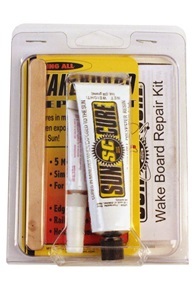 Buy Sun Cure board repair set at Kitemana! 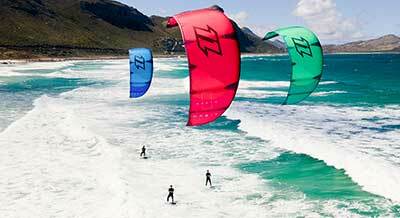 Sun Cure offers first class surfboard repair kits to make your (kite) surfboard yourself. 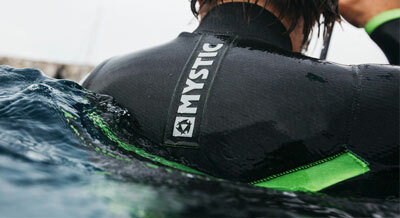 Do you have a ding or hole in your surfboard? Then Sun Cure offers the solution! 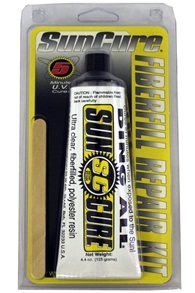 These Suncure Repair kits are easy to apply on your kiteboard yourself. A quick method for repairing your surfboard. In less than 5 minutes of drying in the sun, your kiteboard is ready to use again. Sun Cure is suitable for fixing delamination, rail damage, holes and leaks. The good thing is that it is almost invisible. 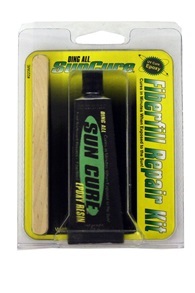 Fix your board easily with these Sun Cure repair kits! Do you have a question about Sun Cure? Call or email us.